Susan May Gudge comes from a long line of generations of confectioners and bakers. She cooks the old-fashioned way, from scratch. 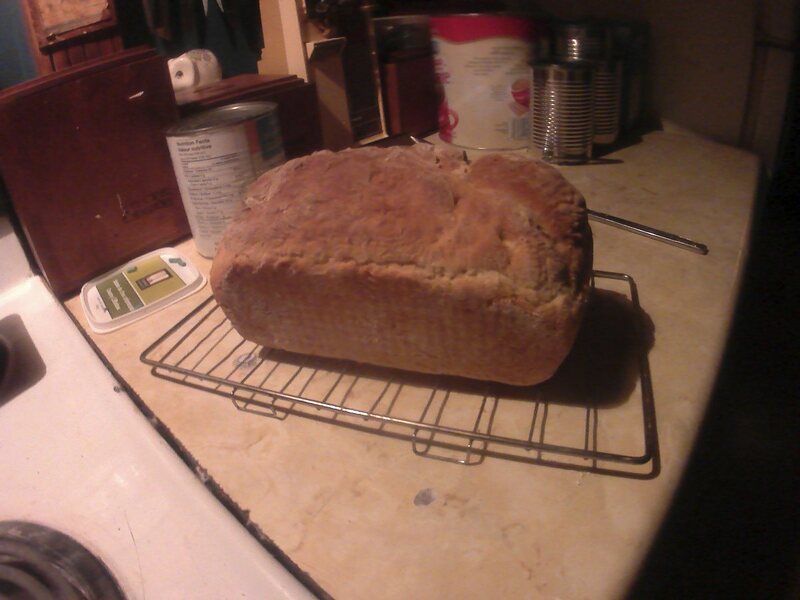 Beautiful, tasty homemade bread in only a few hours. 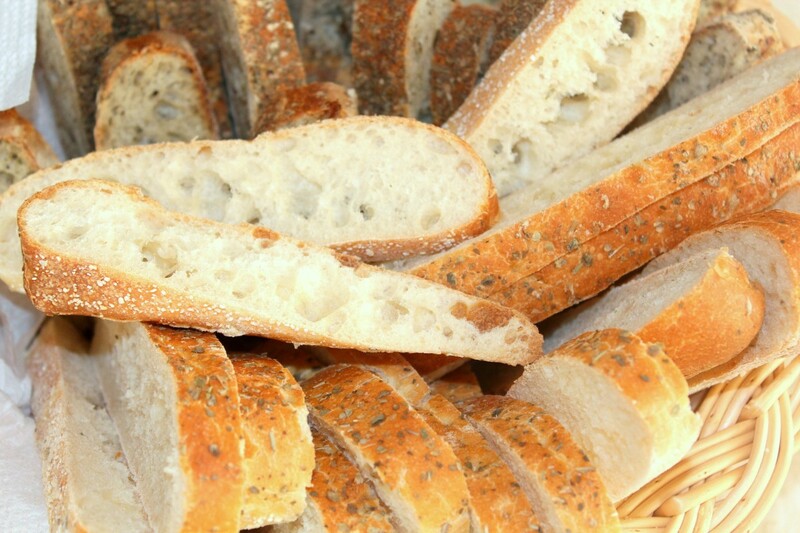 Many think that baking bread takes a lot of time and effort. There is nothing further from the truth. Although it takes approximately three hours from start to finish, most of that time is spent simply waiting for the bread to rise. The actual work involved takes only about fifteen minutes in total. Let people think that the beautiful loaf of bread you are serving caused you to slave in the kitchen for hours and hours. They will appreciate it more—thinking of all the hard work you did to bake such a special treat. 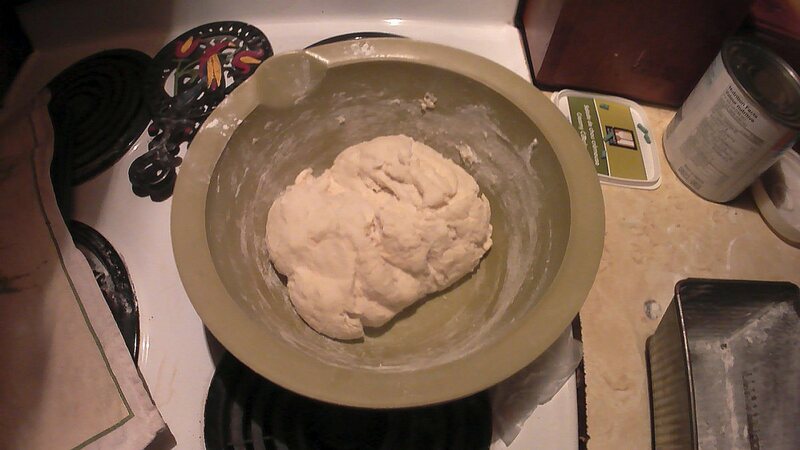 Cover the bowl with a towel, and let the dough rise (about 1 hour). 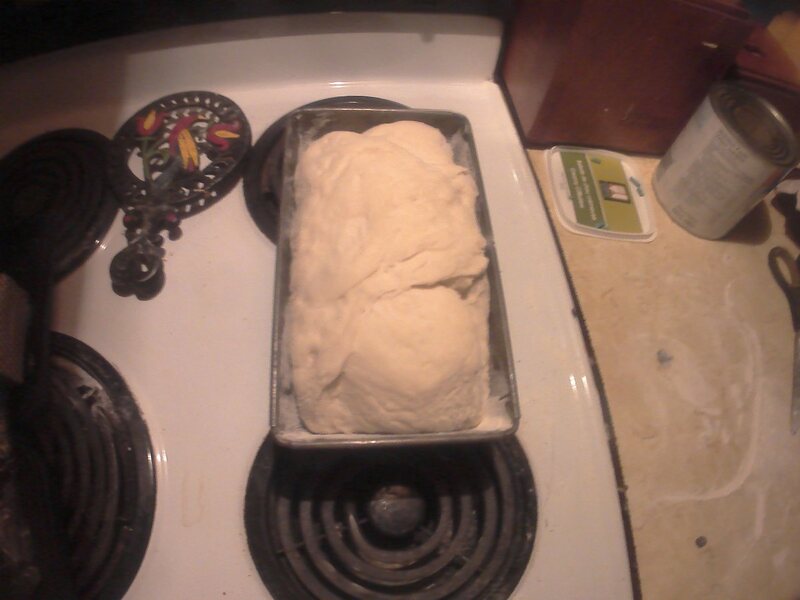 Place the dough in the pan, cover with the towel, and let it rise (about 1 hour). Bake in a 350-degree preheated oven for 30 to 40 minutes. Remove the bread from the pan. Please see below for detailed notes about each step, as well as photo illustrations. 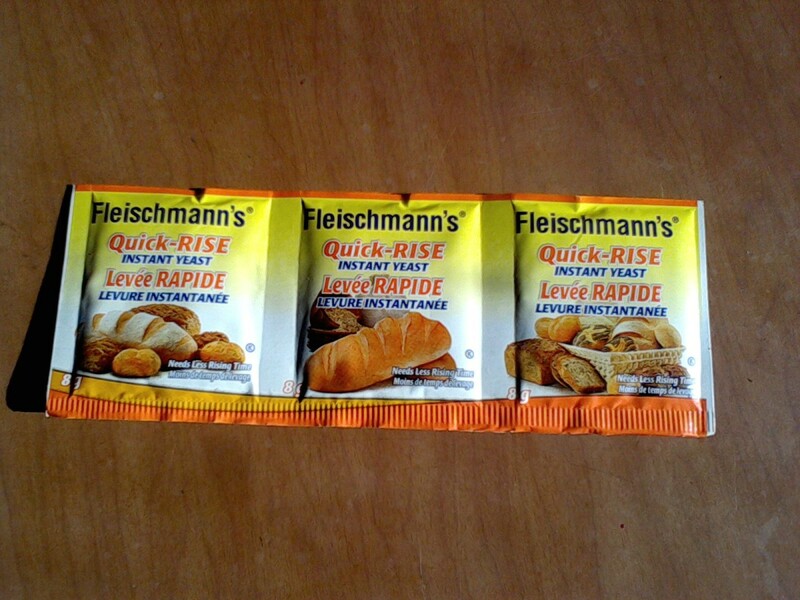 Shown here are 3 small packages of yeast, each containing 8 grams (2 teaspoons). One package is needed per loaf. 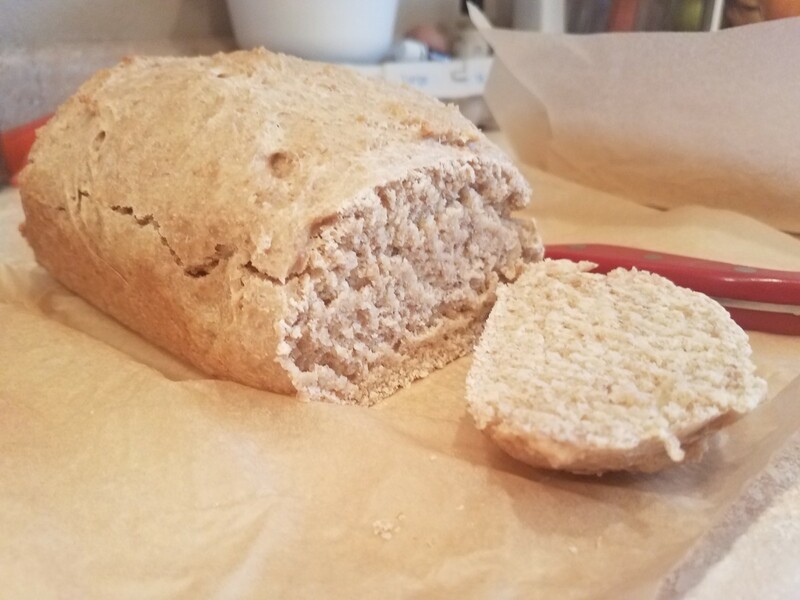 I have found that preparing the yeast in water makes the bread rise better than if it is just thrown in with the other ingredients. It is very simple. Take the one cup of warm water, add the 3 tablespoons of sugar and stir well, until all of the sugar is dissolved. To this, add the required yeast and stir until most of it has dissolved into the sugar water. Do not worry if some of it remains floating on the top, this is quite normal. Set the mixture aside while you prepare the dry ingredients. Bread dough before first rising. In a large bowl, first put all the dry ingredients. Mix it well, ensuring an even distribution. To this, add the 3 tablespoons of margarine and again mix it, until no trace of the margarine remains. 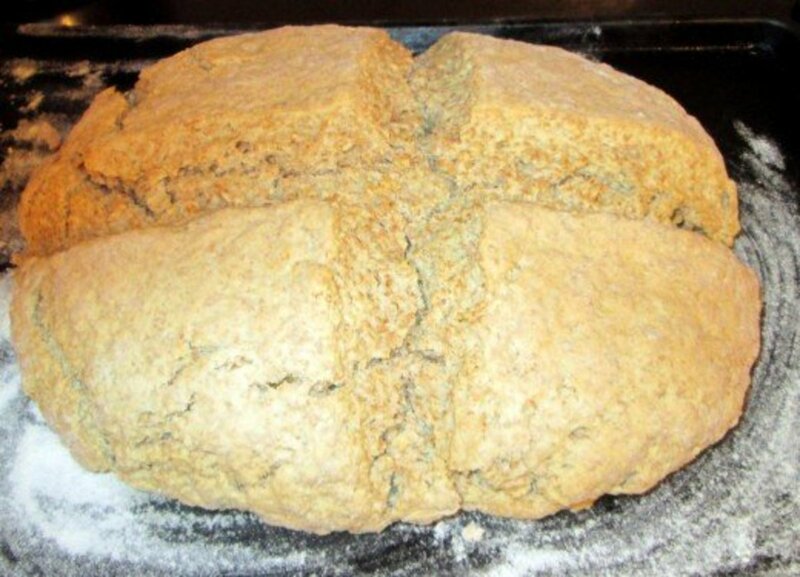 When you have a completed that, it is time to add the sugar, water and yeast concoction. Mix it well into the dry mixture until it has formed a solid ball of dough. Lift the ball and sprinkle a thin layer into the bowl to prevent the dough from sticking to the bottom of the bowl after it has risen. Bowl covered with a clean towel for first rising. 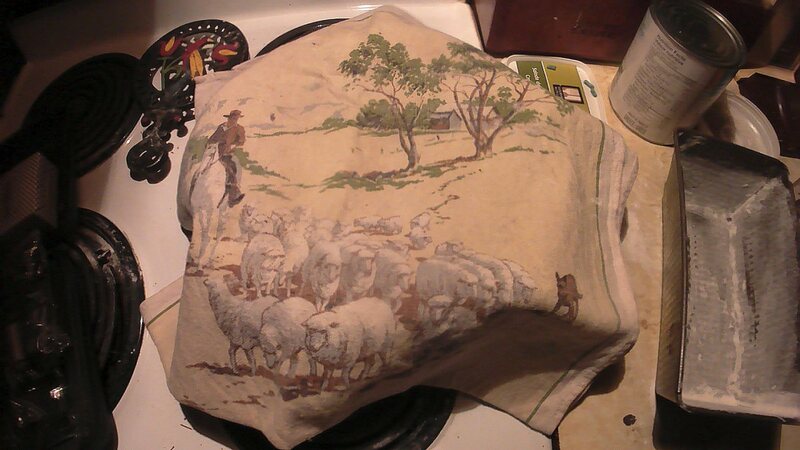 Cover the bowl with a clean towel and place it in a warm area. It takes about an hour for the dough to fully rise. 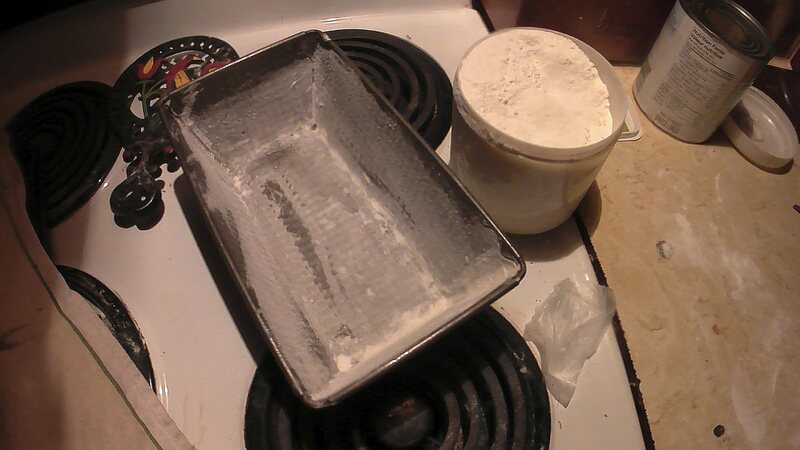 While the bread dough is rising, it is time to prepare the pan. This recipe calls for a pan that is approximately 9x5 inches with a height of 3 inches. Grease the pan with margarine, being sure to great all the sides, corners and especially the bottom. After the pan is fully coated inside with flour, turn it upside down and tap it sharply a few times to remove the excess. Do this over the area you plan to knead the bread dough, as it can be used to prevent the dough from sticking to the counter while you knead it. 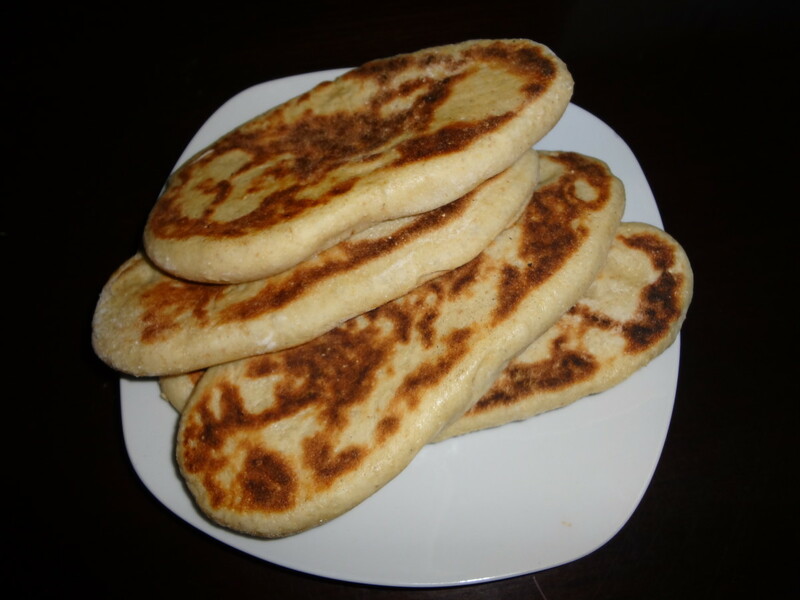 This will ensure easy removal of the cooked bread and avoid it sticking to the pan. 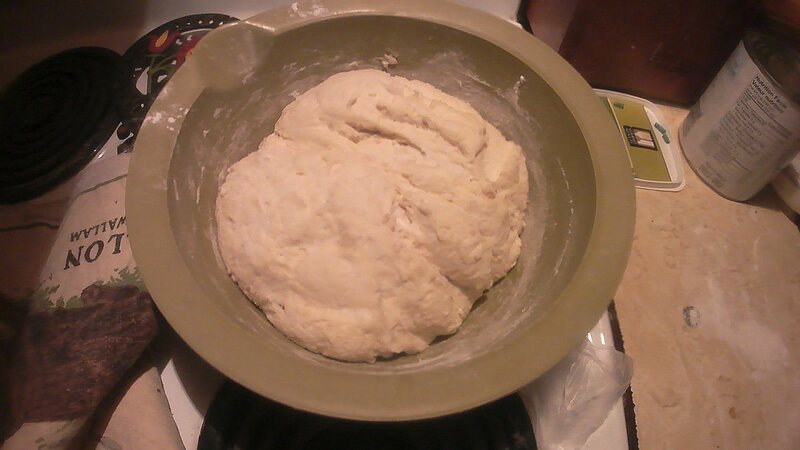 After the first rising, the dough will have doubled in size. When the dough has doubled in size, it has to be kneaded. This removes all the air and reduces it to its original size. Using the heel of your hands, push it down firmly, fold it, push it again. During this process, sprinkle the dough with flour each time you notice it sticking to your hands or the counter. 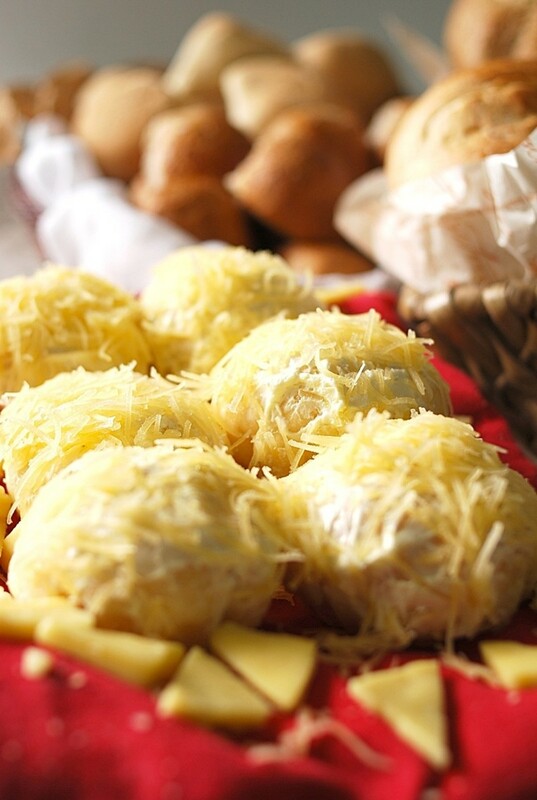 Keep kneading and adding dustings of flour until the ball of dough is of a rubbery texture. 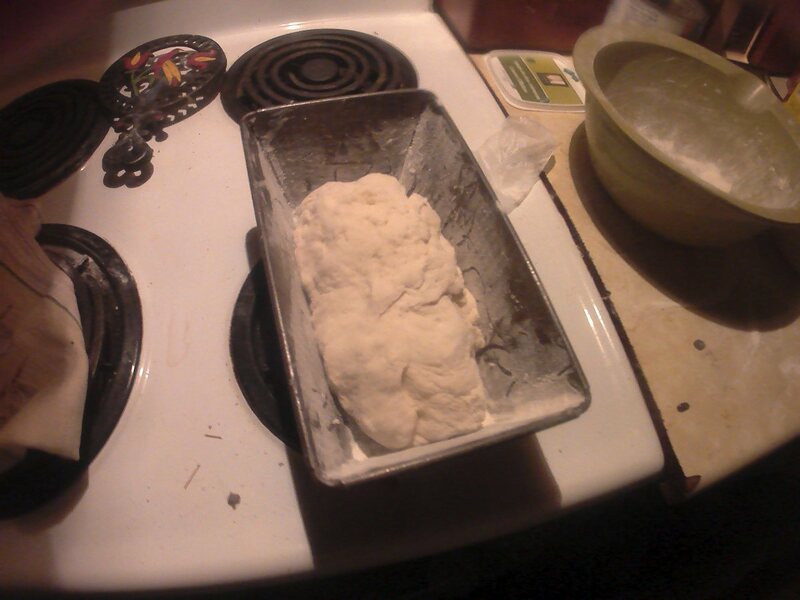 Bread dough before second rising. Bread dough after second rising. When the second rising is complete, place the pan in a 350-degree preheated oven. Make sure the oven is properly preheated and the upper element is off to avoid the top cooking too fast and not allowing it to rise further. Only the bottom element of the oven will go on and off during the cooking process. Bake it for approximately 30 to 40 minutes. The oven rack should be one level down from the middle of the oven. 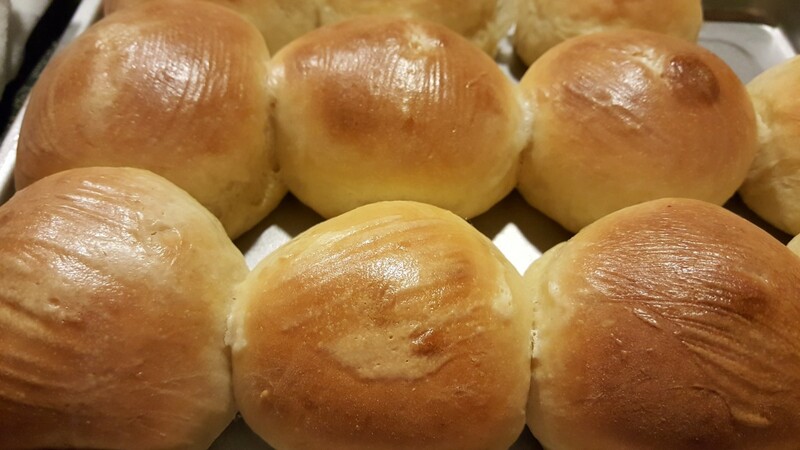 When the bread is fully cooked, remove it from the oven. Run a knife between the bread and the pan on all four sides. Turn the pan upside down and give the bottom a couple of sharp taps. 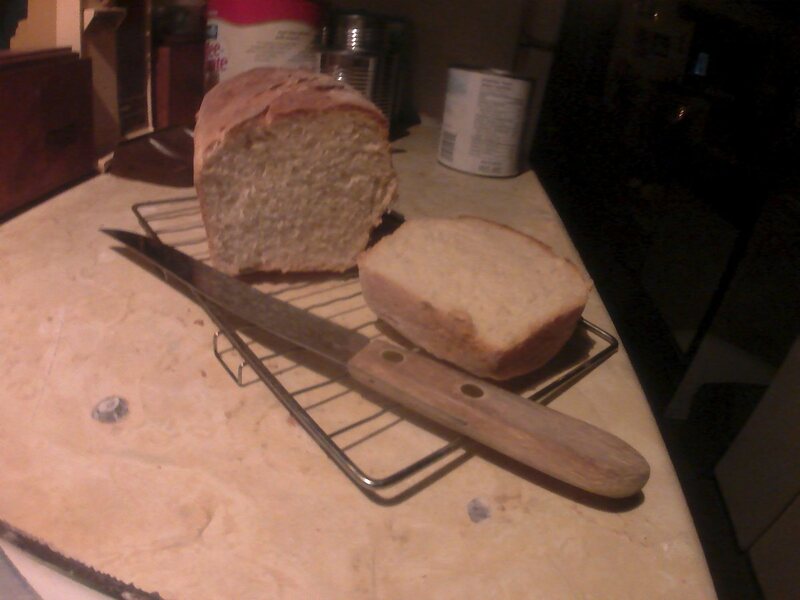 If your pan was properly prepared, the bread should just fall out easily. 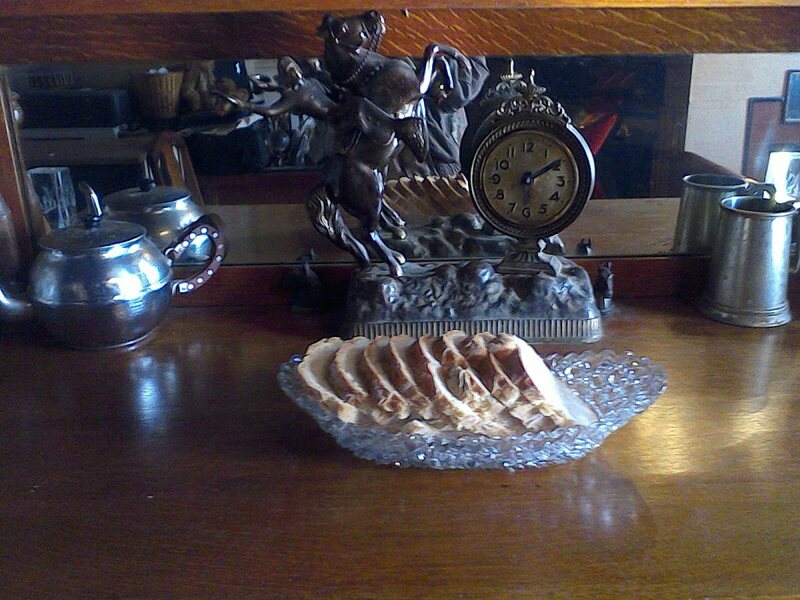 Place the bread on a wire rack to cool. Although it will be very tempting to slice off a piece to eat right away, it is best to give it time to cool. 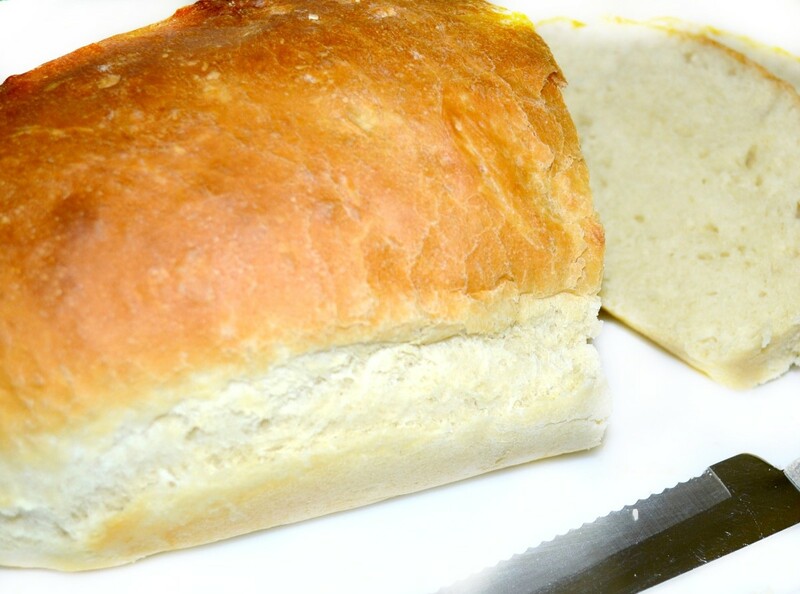 Slicing it right from the oven can cause the bread to shrink and congeal, making it look quite messy. About half an hour is ample time to wait before cutting into the fresh loaf. 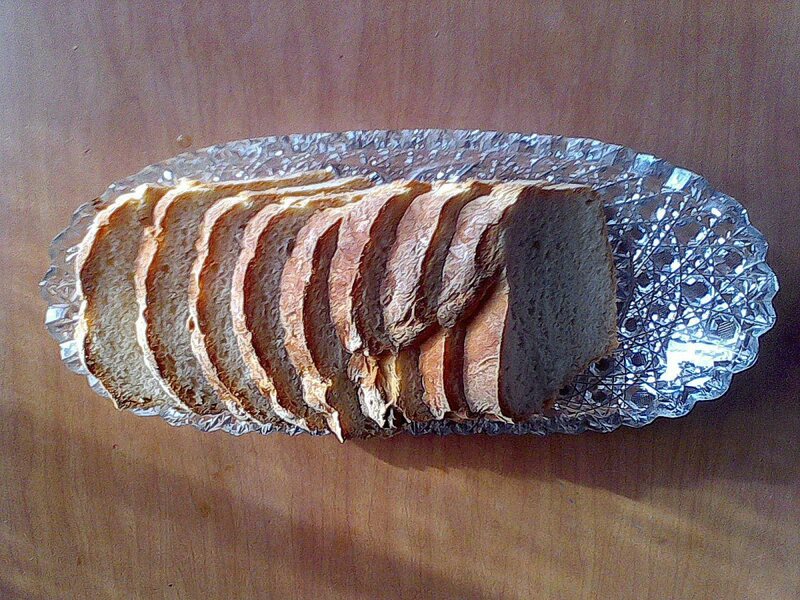 If you plan to serve the whole bread, slice it all to the thickness of your choice. If you plan to only eat part of the loaf, only slice off what you need. This will ensure that the leftovers remain fresh for a longer period of time. Enjoy! Good quality at a great price, these bread pans are the perfect size for when I want to make homemade bread. I also use them for meatloaf and some cakes.